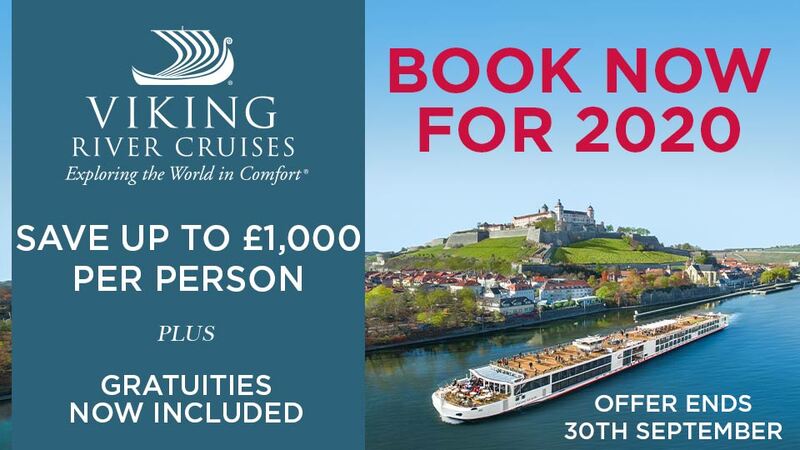 River Cruising is a Cruise Village website designed exclusively to promote the very best river cruise holidays to UK passengers. Our head office is in Blackpool, Lancashire and we are one of the UK's premier worldwide ocean and river cruise specialists - located on Highfield Road, opposite Highfield Humanities College. Our business is also supported by a growing number of local "Villages" across the UK. Our home based experts provide great local service from some key villages, towns and cities across the UK. We are a fourth generation family business, trading now for over 59 years and we are people that you can trust. We recognize that your holiday time is precious and that you are our clients - therefore we have invested in key customer care support within the business, to ensure that you really do feel special and valued as a client of The Cruise Village. The team will always assist you with any questions that you may have and You will NOT be passed to various departments - your consultant and our customer care team will be your point of contact at all times. 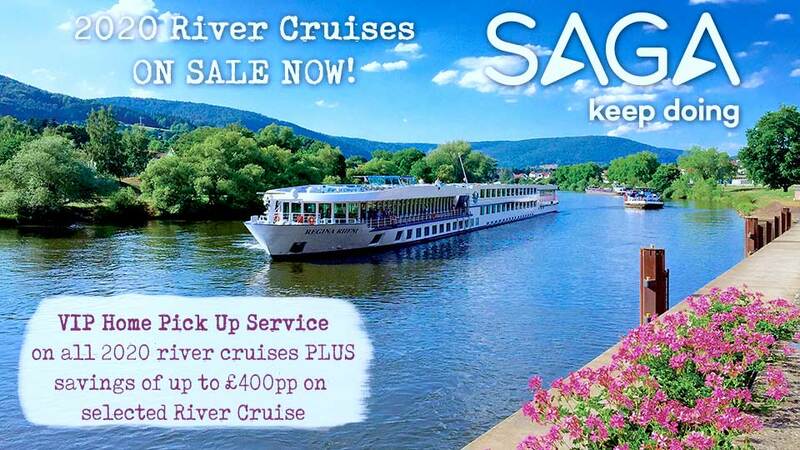 Thank you for visiting our website and we look forward to speaking with you about river cruising holidays. Opening times: Our telephone lines are open from 9am - 9pm 7 days a week. All email addresses we collect are kept secure and will not be passed on to any third party.